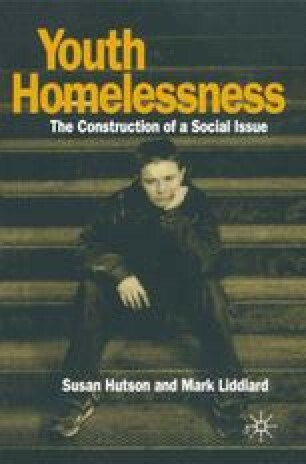 How do homelessness agencies perceive the solutions to youth homelessness? How do politicians perceive the solutions to youth homelessness? How do young homeless people perceive the solutions to youth homelessness?